Stars vary in brightness during their final phases. 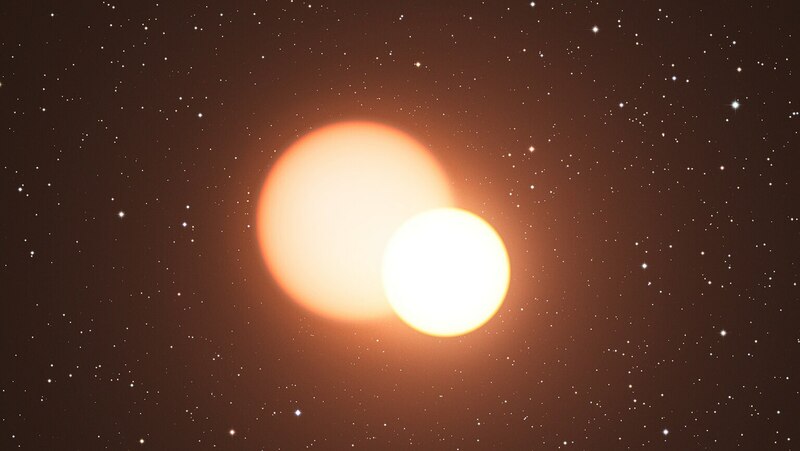 Study two phenomena that allow astronomers to measure distances with great accuracy across vast reaches of space: Cepheid variable stars and white dwarf supernovae. Zoom in on the processes that produce these valuable cosmic yardsticks. Very good presentation. I have seen a lot of lectures on astronomy but this one really covers areas I haven't seen before and in a very user friendly manner.